Are you thinking about travelling to Bali to undergo plastic surgery? As medical tourism continues to grow throughout Indonesia, read on to discover why Bali is the ideal destination to combine first-class beauty treatments with the holiday of a lifetime. Bali is an island province of Indonesia situated at the westernmost end of the Lesser Sunda Islands, bordered by Lombok to the east and Java to the west. The capital city is Denpasar, which can be found to the south of the island. The island has long been a popular tourist destination and enjoys a global reputation for its rich, traditional artistic heritage, uniquely biodiverse marine species and coral reefs. Part of the Coral Triangle, you will find more than five hundred reef building coral species in the area, around seven times more than in the whole of the Caribbean! The earliest inhabitants of Bali date back to 2000 BC, when Austronesians migrated from Oceania and Southeast Asia, giving the Balinese their close cultural and linguistic links to the Indonesian archipelago, Oceania, the Philippines and Malaysia. A strong Hindu influence remains to this day as nine Hindu sects co-existed in ancient Bali, each worshipping their own specific deity. 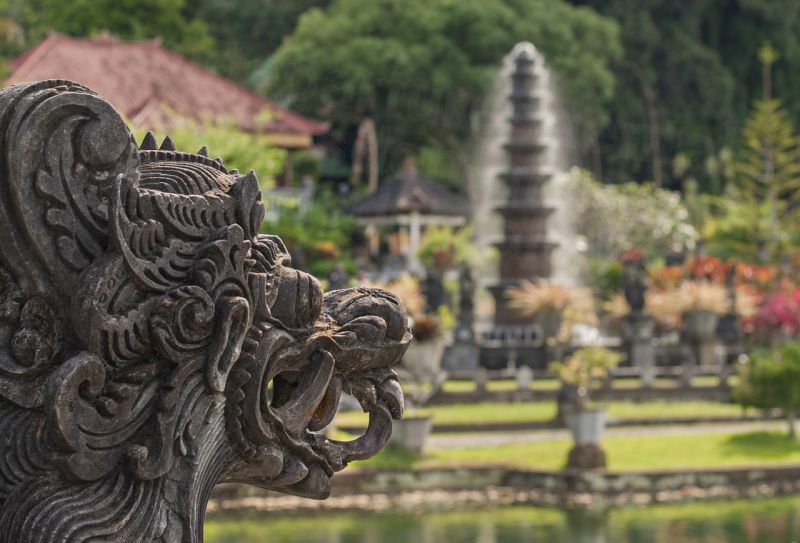 Indian, Chinese, Portuguese and Dutch influences are also evident within the Balinese culture, giving the island a unique and eclectic blend of Asian and European traditions. Bali is an island situated at the westernmost end of the Lesser Sunda Islands, a province of Indonesia and bordered by Lombok to the east and Java to the west. The capital city is Denpasar, which can be found in the southern region of the island. 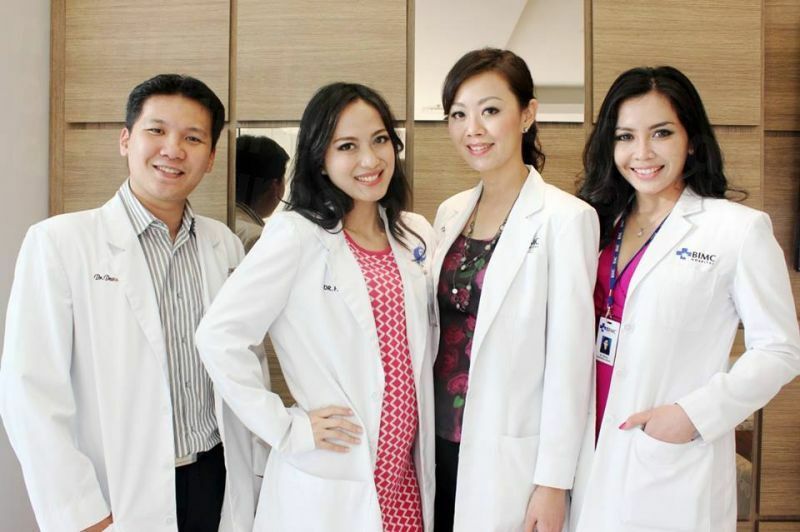 Why Choose Bali for Plastic Surgery? 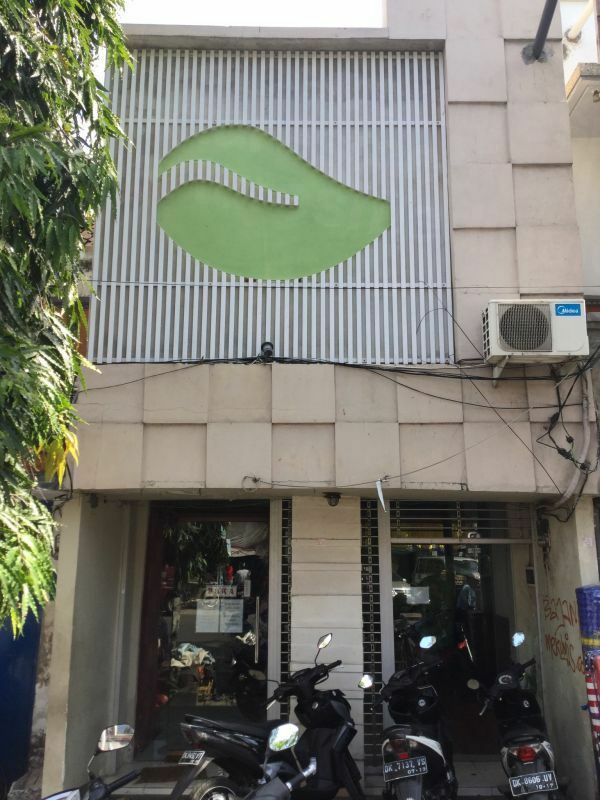 Lip Augmentation in Bali: average cost AUD $345, compared to AUD $800 in Australia. Blepharoplasty (eyelid repair, upper and lower) in Bali: average cost AUD $1,250, compared to AUD $6,250 in Australia. For surgical procedures, our former patients give high marks to BIMC Hospital. 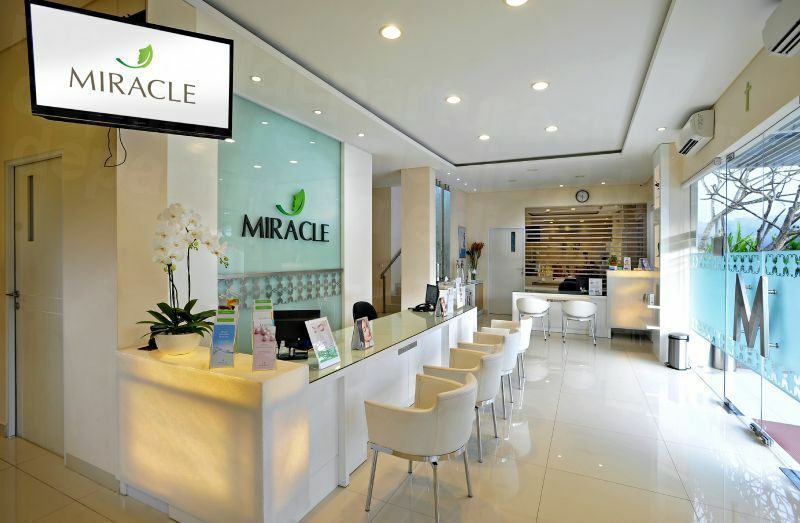 For skin, anti-aging, Botox and other non-surgical treatments, Rejuvie Aesthetic and Anti-Aging Clinic and Manika Aesthetic Clinic are popular among locals and travelers alike. 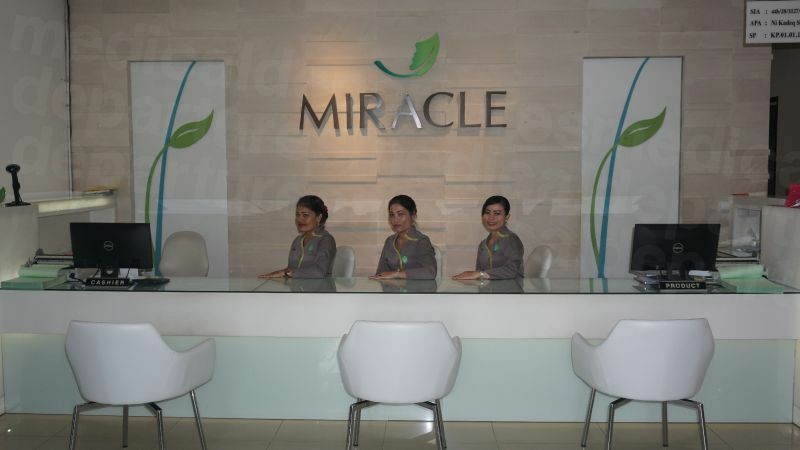 Medical Facilities: As medical tourism continues to grow throughout Southeast Asia, Bali has followed the footsteps of Thailand, Malaysia and Singapore in catering to international patients seeking to combine affordable cosmetic surgery with an exotic vacation in the sun. 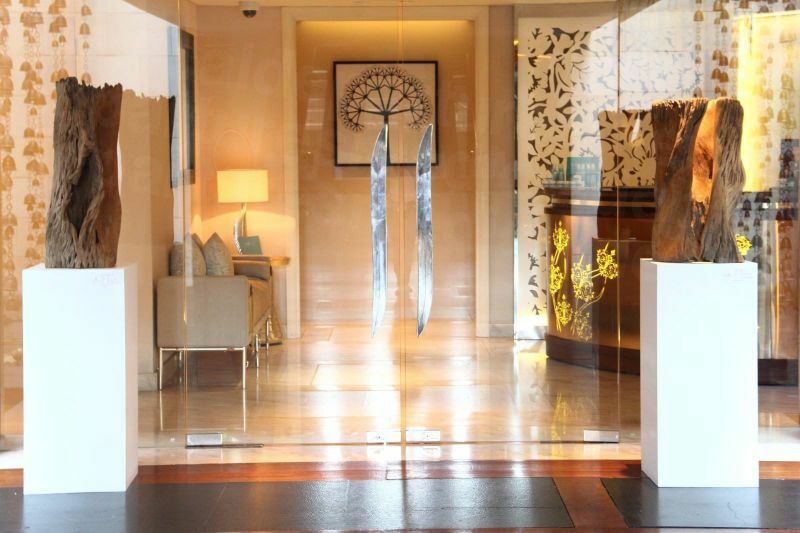 The Bali International Medical Centre (BIMC) Nusa Dua is considered to be Bali’s leading facility, offering patients a comprehensive range of both surgical and non-invasive beauty treatments. 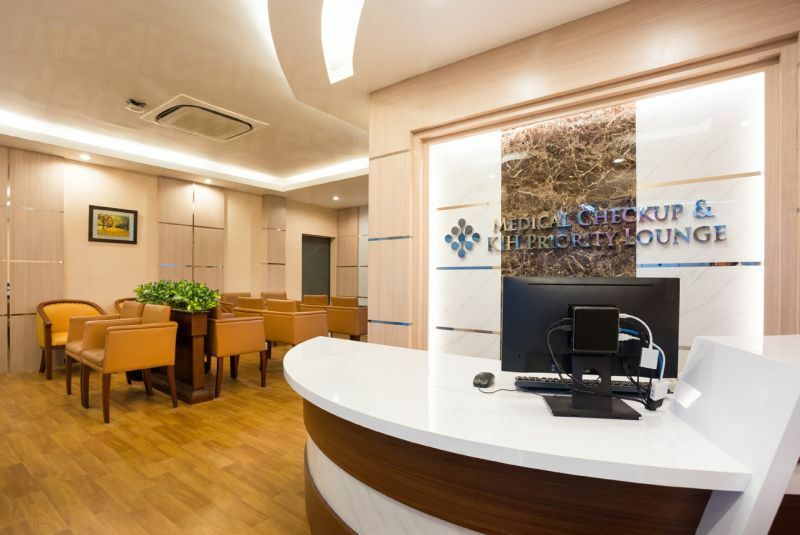 The centre is regarded as the first custom-built facility in Bali aimed specifically at the medical tourism industry and has received international accreditation, including the Australian Council on Healthcare Standards International in 2014. Doctor Training and Qualifications: As medical tourism increases in popularity, so too does the number of facilities offering quality services to international patients. As a result, more and more Bali clinics are employing doctors who have trained abroad and gained internationally-recognised qualifications. 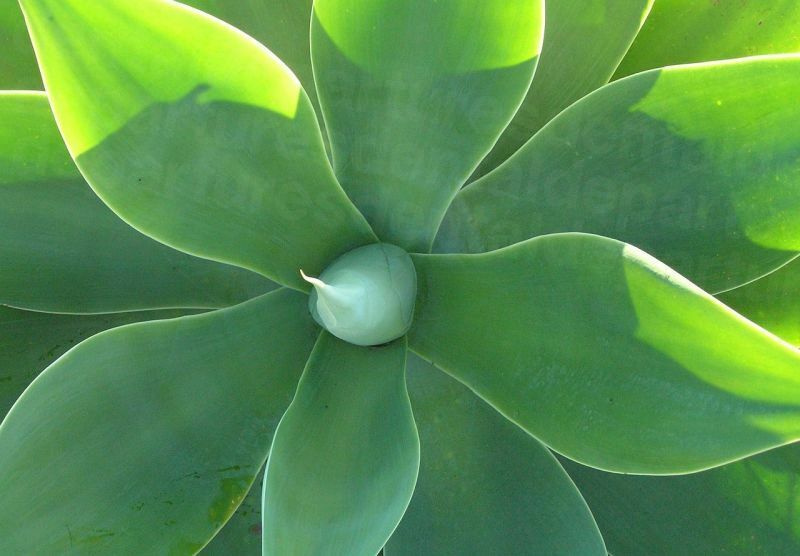 Many have certifications with professional medical associations and can speak English fluently. 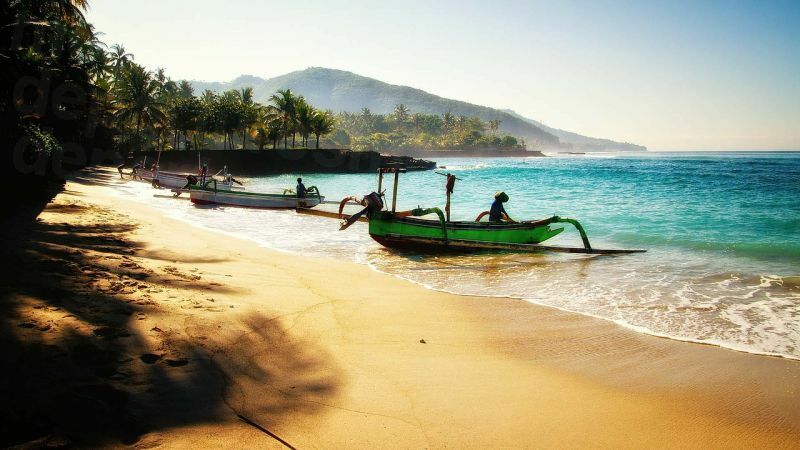 Tourist locations for pre- and post-op recovery: Bali’s diverse landscape combines a backdrop of hills and mountains with exotic coastlines and golden beaches. The island is recognised as a world-class surfing and diving destination, with a plethora of cultural and historical sites to explore. A wide array of restaurants and cafes cater to both Indonesian and international cuisine. For Western tastes, the island has no shortage of Starbucks, KFC, Pizza Hut and McDonalds. The enormous range of accommodations available throughout Bali caters to every type of visitor, from backpackers looking for a low-cost getaway to more affluent tourists seeking five-star luxury lodging whilst recovering from surgery. Kuta tends to offer the cheapest accommodation on the island, although establishments close to the vibrant nightclubs can be noisy throughout the night. Nusa Dua, Ubud and Seminyak are famed for their five-star resorts, whilst Jimbaran and Sanur offer a happy medium of quieter coastal hotels. Ubud is particularly popular with tourists seeking spa facilities and a cultural escape. On the east coast, Amed consists of mainly peaceful fishing villages, with some very good newer hotels and restaurants. Bali offers little threat to foreign visitors providing you take the usual common sense precautions, such as avoiding back streets and keeping valuables hidden from view. Travelling around Bali is no different than visiting any unfamiliar destination back home. Female travellers are advised to be extra vigilant and should avoid carrying handbags or riding motorbikes in the Canggu - Seminyak area, due to reports of both tourists and local girls being pulled off scooters. If you follow the commonsense rules of the travel road, you will likely be quite safe in Bali and surrounding areas..
How Can I Be Sure the Quality of Care in Bali is as Good as Back Home? 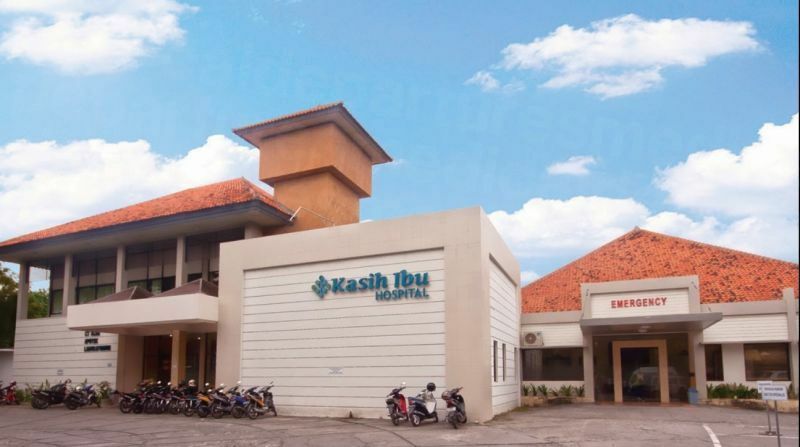 Medical tourism is on the increase in Bali, and competition between facilities to attract international customers is growing fiercer. Many clinics employ multilingual staff, including doctors that have gained their qualifications abroad. To ensure you receive the best treatment and care possible, Medical Departures runs extensive checks on all our doctors and clinics that appear in our listings, to verify experience, professional associations and qualifications. What Happens if Something Goes Wrong? 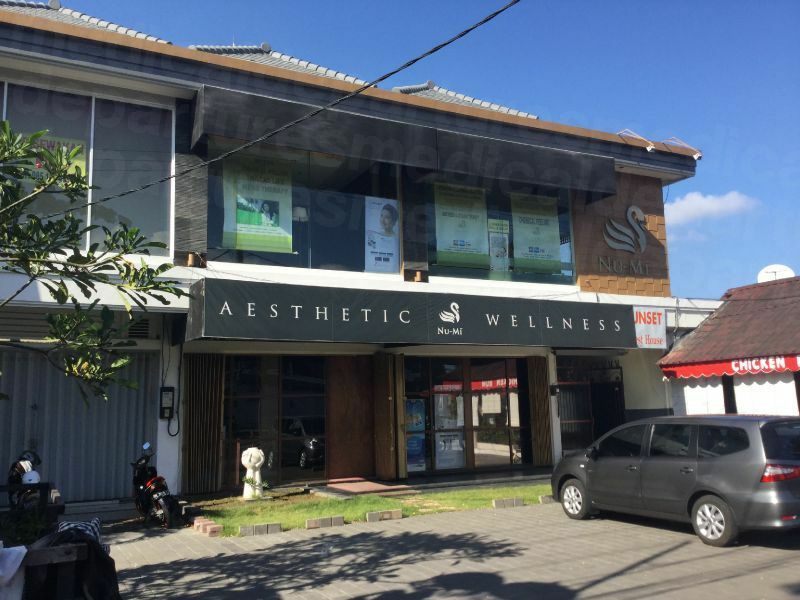 Do Plastic Surgeons in Bali Guarantee Their Work? Whilst it is exceptionally rare for complications to arise, any medical procedure carries a small element of risk. At Medical Departures, we work hard to minimise the threat of problems by ensuring that all doctors are quality-checked and that each facility carries the necessary warranties and guarantees on your procedure. By booking through Medical Departures, you have the knowledge and peace of mind of knowing that, in the unlikely event of a complication, we will be on hand to help and support you throughout the process. You may also wish to take out medical complications insurance before you travel, which covers you for additional travel and accommodation costs should you have to stay longer, or return to Bali for follow-up treatment. Do Cosmetic Surgeons in Bali Speak English? Whilst Balinese and Indonesian are the most popular languages spoken in Bali, most Balinese people are fluent in several languages. English and Chinese are common the primary foreign languages used by most Balinese, mainly due to the huge tourist industry on the island and the sizeable Chinese-Indonesian population. What Payment Methods Are Accepted in Bali? The Indonesian Rupiah is the official currency in Bali. International visitors to the country will need to purchase a visa upon their arrival (approximately $35 USD), which can be done with your home currency. At the airport, you will find a range of ATM’s available for cash withdrawals. Ensure that you check with your bank beforehand as to any fees for making foreign withdrawals. As you leave the airport, you will see a long row of money changers where you can exchange cash for Rupiahs. You will get better rates if you use new, unfolded bills during these transactions. Most of our listed hospitals and clinics take card payments, with a handling fee of around 3-4% applied to any electronic transactions. As to be expected, most Bali hotels, restaurants and other establishments serving tourists take credit and debit cards. When is the Best Time of Year to Visit a Bali Plastic Surgeon? Many medical tourists book their treatments based on local weather patterns. Bali is situated eight degrees south of the equator with a consistent year around climate. Temperatures during the day can range 20-33⁰C (68-93⁰F), although it can be much cooler in mountainous regions such as Kintamani or Bedugul, especially after sunset. Between December and March, the west monsoon brings high humidity and heavy showers across Bali. Typically it is still sunny throughout the day with downpours during the late afternoon and evening. Flooding can occasionally occur at this time along the beach between Melasti and Tuban, due to poor drainage conditions. Between June and September, the humidity is lower and evening temperatures much cooler. During this time you will see little rain in lowland coastal areas, although in the mountains or central Bali it is not uncommon to experience cloudy skies or showers any time of the year. Although the tourism industry in Bali is massive, many areas are regrettably not wheelchair accessible. Generally resorts on the east coast like Sanur and Nusa Dua tend to be more wheelchair-friendly compared to west coast locations such as Seminyak, Legian and Kuta. Sanur and Nusa Dua have modern resorts and higher-end hotels with services for disabled patrons. Sanur has a clean and wheelchair-friendly boardwalk that runs along the coast, and Nusa Dua has newer roads with wide, clean and evenly paved sidewalks. Shops, bars and restaurants are also easier to access, with ramps and ground-level entrances. What is the Downside? What Should I Know About Visiting Bali? Bali is generally quite safe to visit and the vast majority of Bali's five million annual tourists encounter no problems. As with anywhere else in the world, petty scam artists look to take advantage of the unwary; trouble is best avoided when common sense is applied. Be sure to guard your personal belongings, especially at terminals. Not only is there a small risk of bag-snatching, but self-appointed porters may try take your luggage and then charge an astronomical fee for their services. It is also worth noting that Bali is known to enforce the death penalty for anyone found to be importing, exporting, trafficking or in possession of illegal drugs such as cocaine, ecstasy and marijuana. What Else is There in Bali? Bali is world-renowned for the countless Hindu temples found all over the island, such as the small village temples of pura puseh (temple of origin), pura desa (village temple) and pura dalem (temple of the dead). The most prominent and largest temples are the nine directional temples (kayangan jagat) situated at strategic points across Bali, with Pura Luhur Uluwatu (Uluwatu Temple) in southern Bali and Tanah Lot among the most popular. Most of Bali’s coastline consists of volcanic beaches of black sand, although some southern beaches do have fine-grained white sand. The safest beaches for swimming are generally found along the northern coast and at Jimbaran Bay. Inland, Bali boasts lush green fields and spectacular rice paddies, such the terraced paddies around Tirta Gangga and in central Bali north of Ubud. Art is everywhere in Bali, both modern and traditional. Ubud is considered to be the artistic capital, with several museums, informal workshops and retail outlets available for visitors to explore. For the more active and adventurous, the southern coast at Kuta attracts surfers from all over the world, whilst Serangan harbour offers ideal conditions for sailing and yachting enthusiasts. Bali also offers many other outdoor activities such as paragliding in Nusa Dua, mountain cycling in the hills of Ubud, jungle trekking, bungee jumping and horse riding in Seminyak, and hiking in the rice fields around Ubud. Most international visitors will touch down at the Ngurah Rai International Airport, commonly referred to as Denpasar International Airport. Situated some 30 minutes outside Denpasar in Tuban, between Jimbaran and Kuta, Ngurah Rai is the third busiest international airport in Indonesia with excellent connections to Southeast Asia, Australia and the rest of Indonesia. Visitors that arrive by air into Bali from outside Indonesia are required to purchase a visa on arrival (VOA) in order to clear customs and immigration. The 30-day visa costs approximately $35 USD and can be extended as a one-off at a later date at the local immigration office for a maximum of another 30 days. Browse our listings, compare prices and find your surgeon! See below for ways arrange an appointment, or contact us if you’d like to discuss plastic surgery in Bali in greater detail.